Putnam Investments was one of the sponsors for the premier women’s leadership conference held at Simmons College. The conference features prominent women and their inspiring stories. 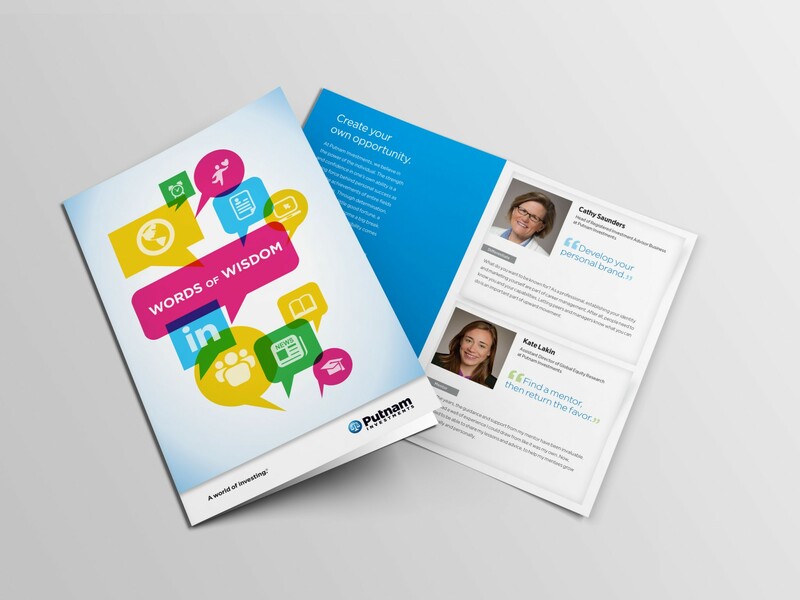 To hear the voices and experiences from the women working at Putnam Investments, “Words of Wisdom” features diverse topics such as networking, mentoring and volunteering in quick, powerful notes. The quotes and profiles engages with the audience through valuable pieces of advice that is honest and conversational.